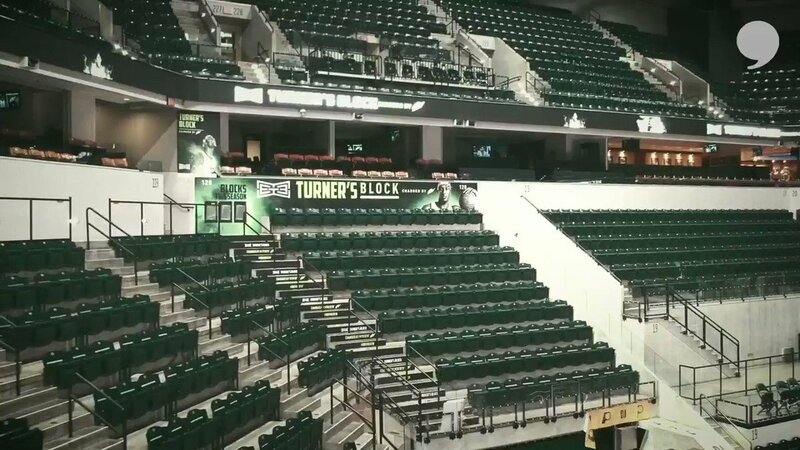 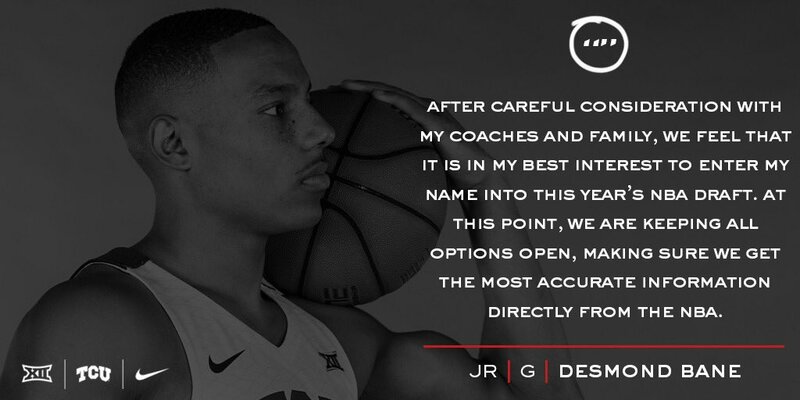 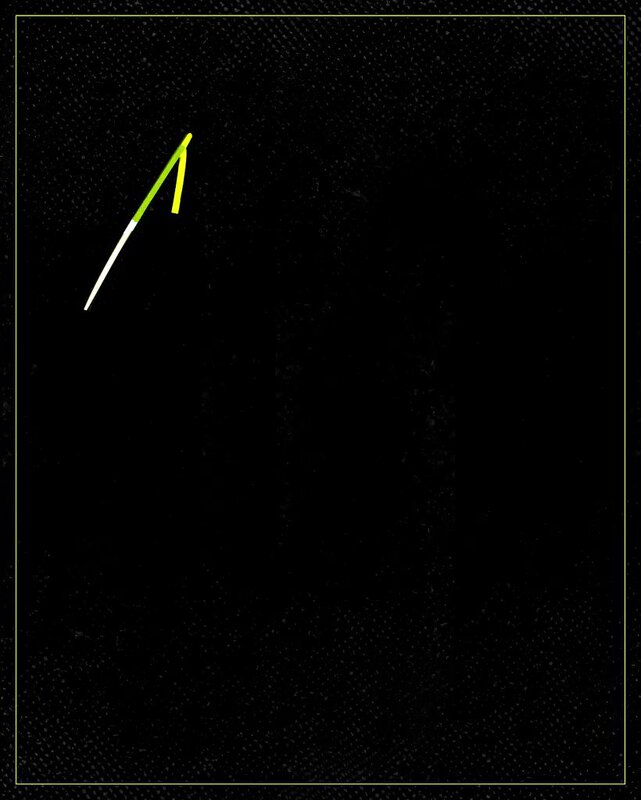 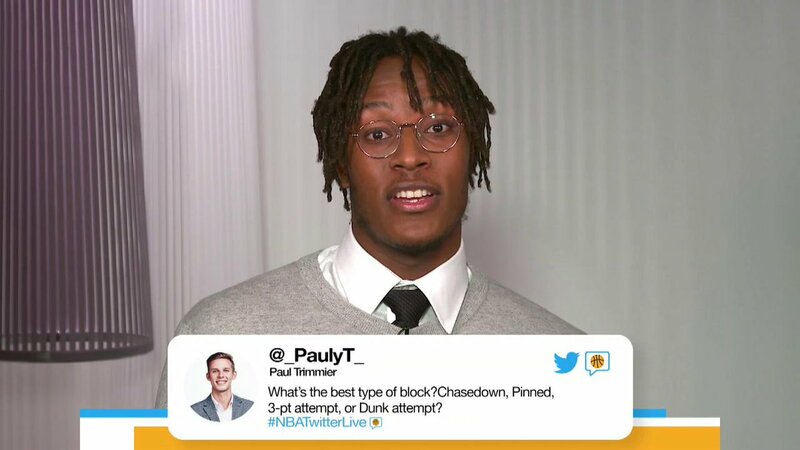 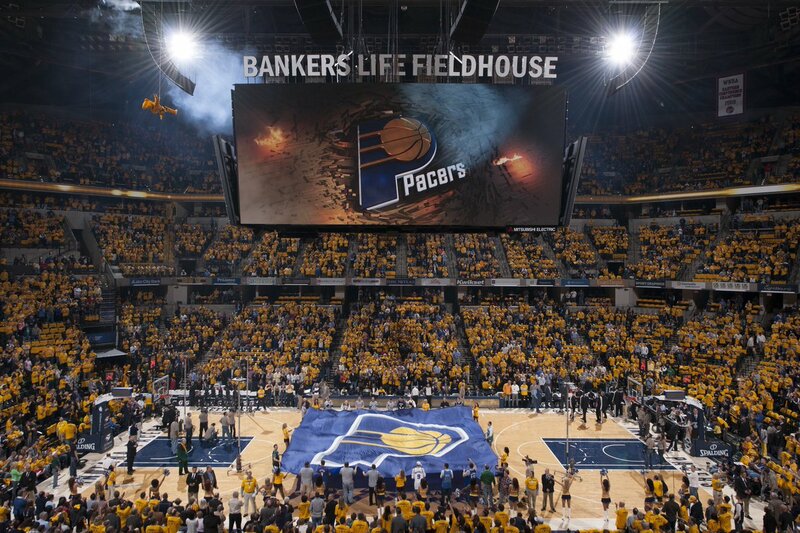 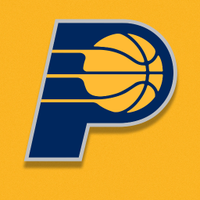 We looked inside some of the tweets by @Original_Turner and here's what we found interesting. 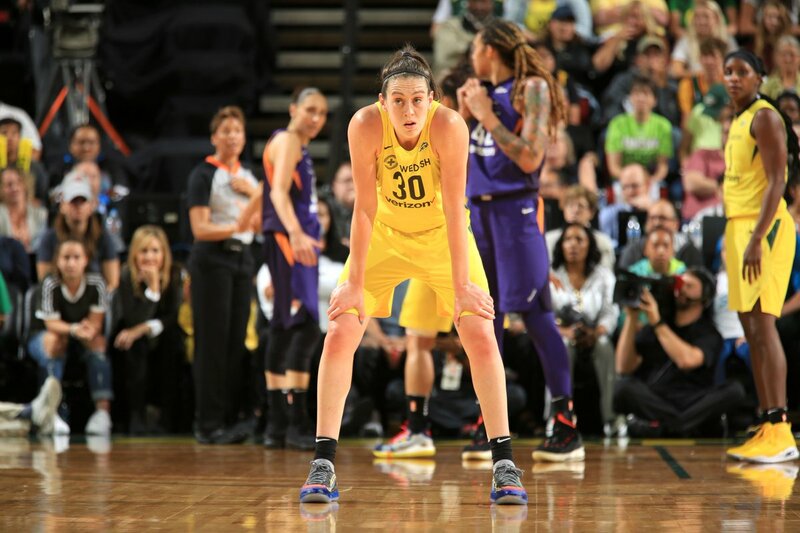 🙏🏾 @breannastewart small thing to a giant! 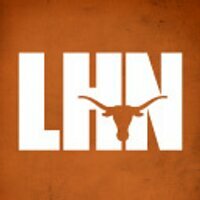 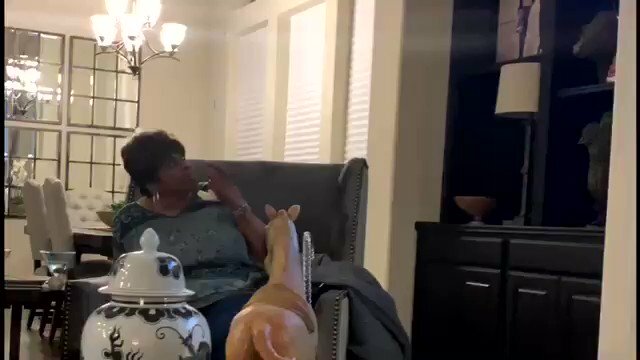 Jaxson Hayes has declared for the NBA draft and will hire an agent. 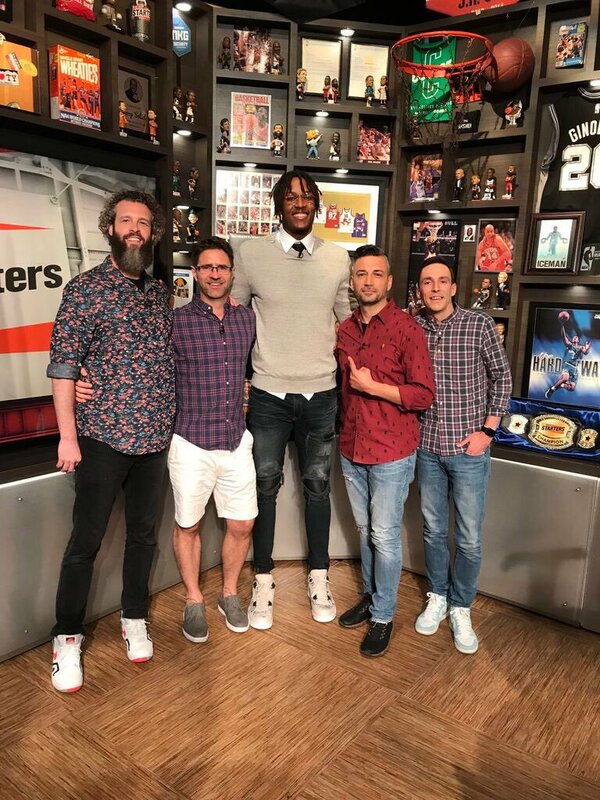 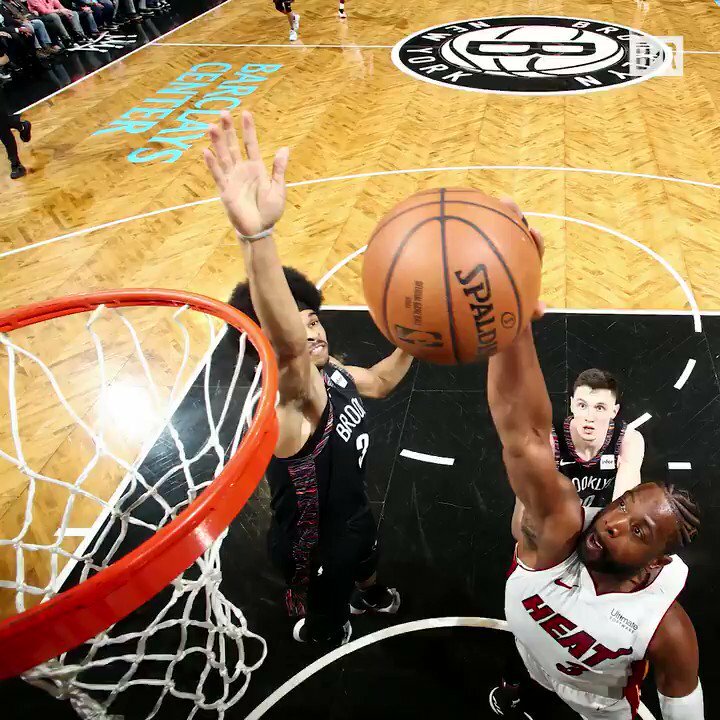 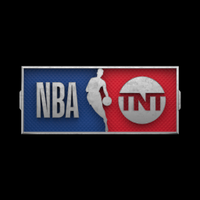 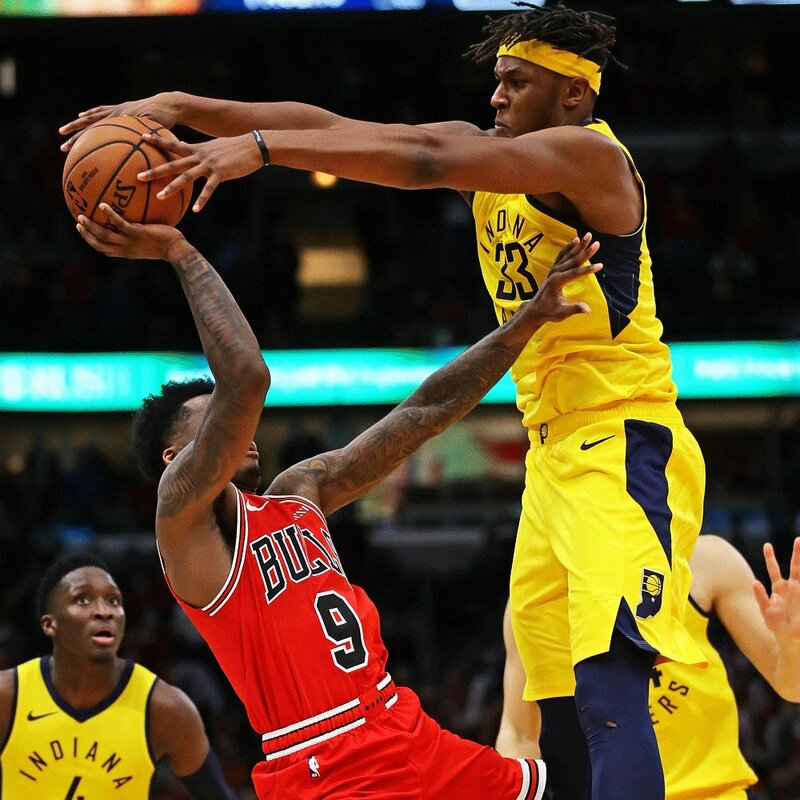 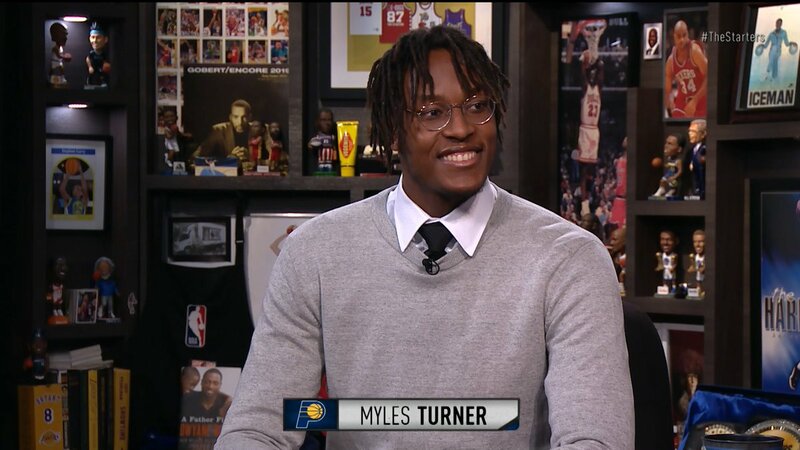 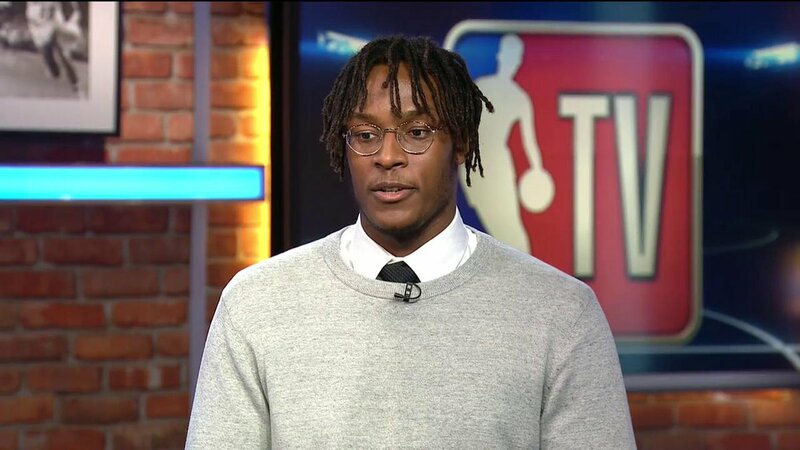 Pacers’ @Original_Turner joins #TheStarters to discuss how his Pacers can handle the Celtics in the playoffs, why he deserves Defensive Player of the Year, and his ‘Game of Thrones’ prediction! 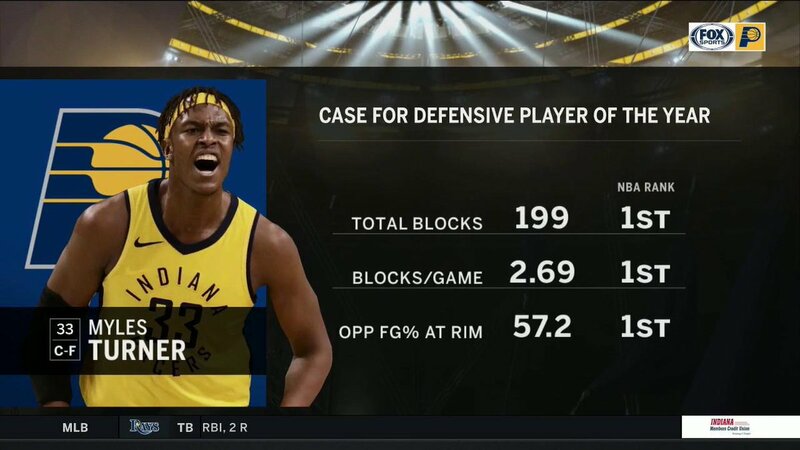 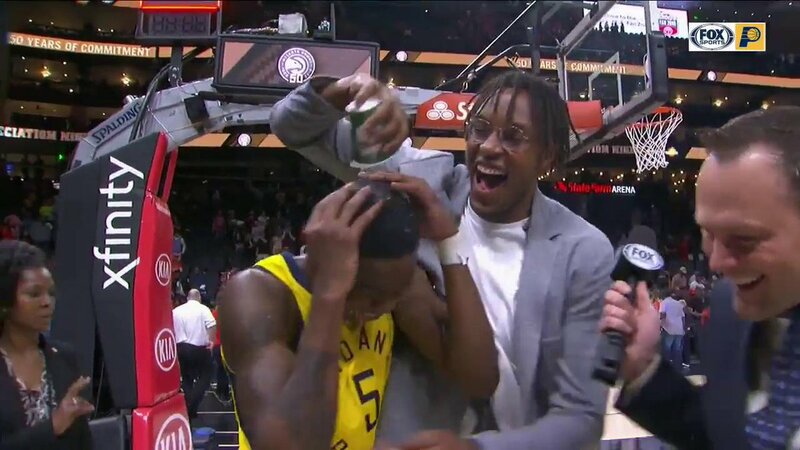 Shoutout to @Original_Turner for joining the 3-Timers Club on #TheStarters.